This is a great idea for any company with a traveling work force. 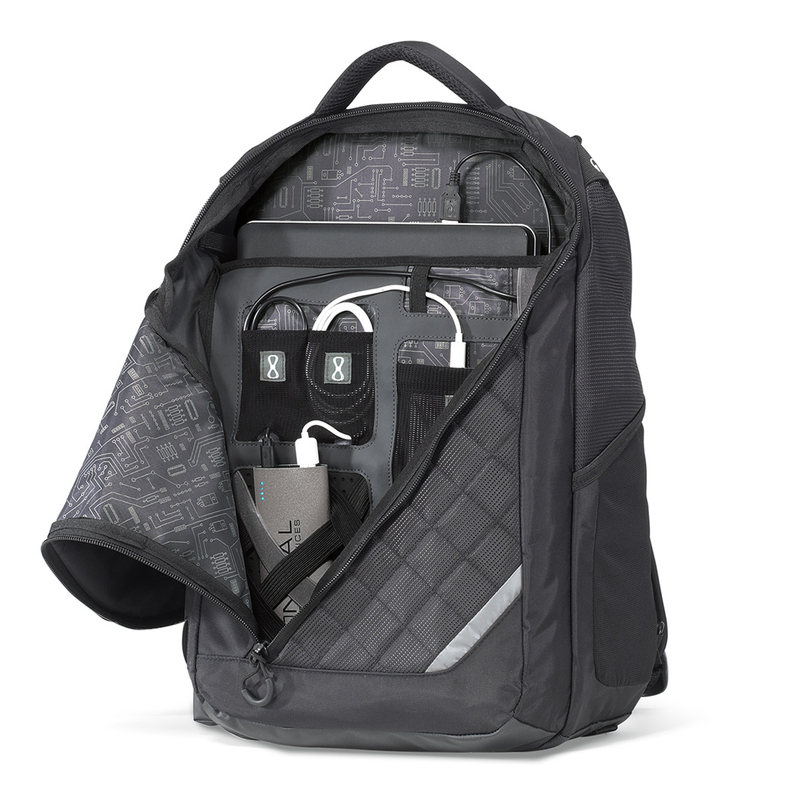 The Volt Charging Backpack with the included Brookstone® Vitality Power Bank, helps keep all a travels electronics in one secure bag, and is designed to give them easy access to those items. Even when the backpack is being worn. 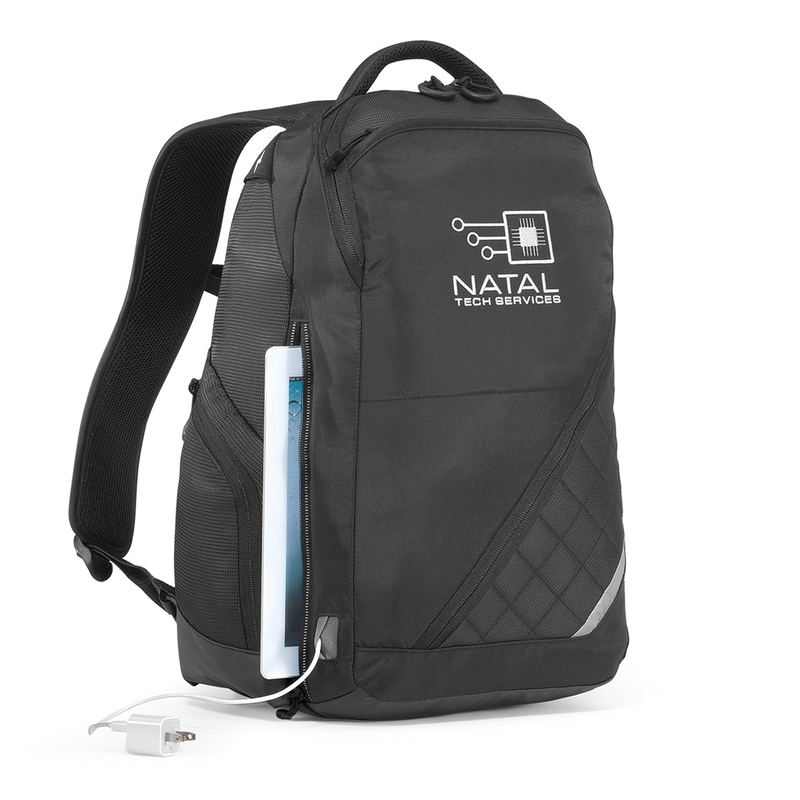 Multiple pockets and a large area for decoration, makes the Volt Charging Backpack and Brookstone® Vitality Power Bank a practical item for company promotion and motivation. Mess pocket on strap keeps your tech close at hand. Large imprint area and quick access pocket on front cover. Patent pending design accommodates modern electronics and their need to be charged on the go! 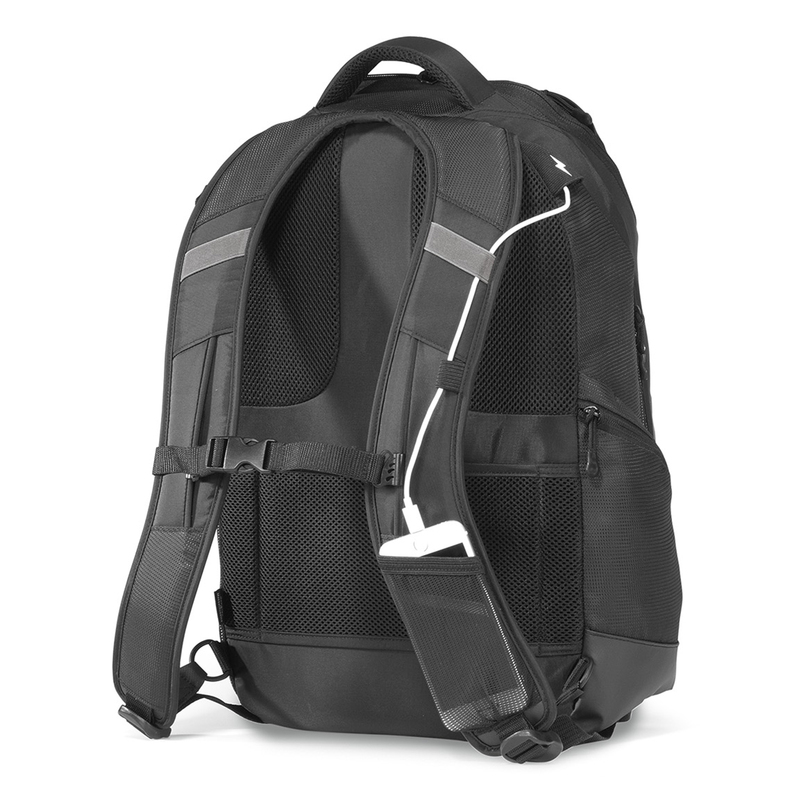 Please contact us at info@proformagreen.com if you would like more information on the Volt Charging Backpack and Brookstone® Vitality Power Bank. This entry was posted in Backpack, Technology. Bookmark the permalink.